sailboat. 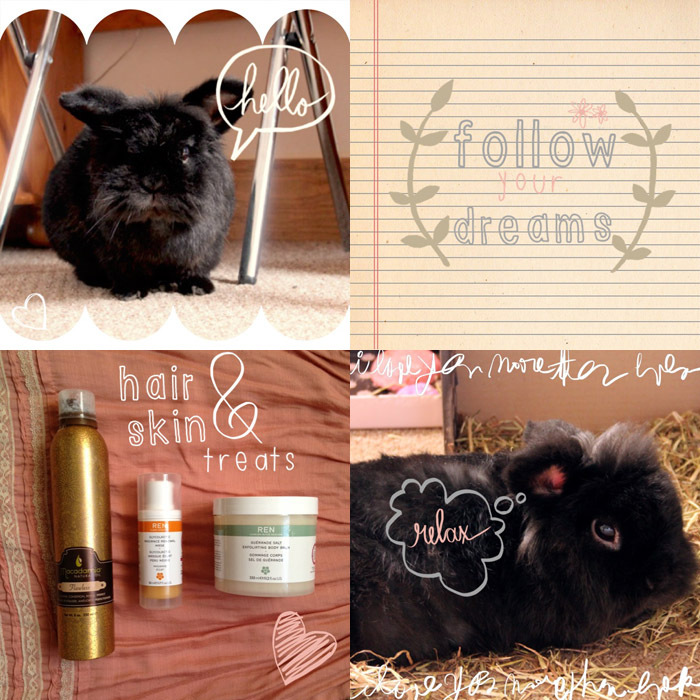 : Five Things & Five Blogs I Love Friday #42! It's been such a long time since I wrote one of these posts and I'm not sure why! Blogging every day in May is really encouraging me to share more again, like I used to a year or so ago and I'm really happy about that. One. Blogging & Reading more blogs! It was beginning to get to the point where I was starting to fall a little out of love with blogging which is something I don't want to happen because this is one of the only things I've ever really stuck at. I've had phases with drama clubs, ballet lessons & swimming clubs when I was younger and nothing ever stuck, but I adore blogging, it's become such a big part of my life and I hope it stays that way. Ever since starting to use Bloglovin' more over recent months I've been reading and discovering more new blogs which is something I've loved for years. I love the diversity and uniqueness of blogs, every blog is unique because every person is unique and hearing things from different perspectives is something that has the potential to help us all learn something new every day. Supporting indie businesses is something I think is incredibly important and it's really inspirational to see someone with an idea following their dreams. I have fallen completely in love with every single thing from Angelica Florence, especially this Navy Tassel bracelet which is just gorgeous! 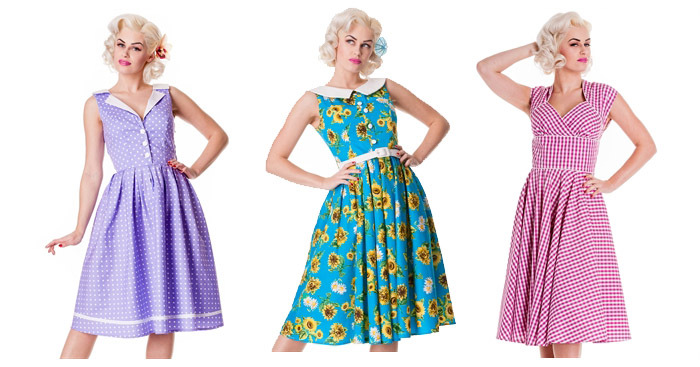 If the sunshine ever appears in my little corner of the UK I'm dreaming of wearing one of these dresses for a little countryside adventure. I think they would all look super cute with a little cardigan and some sweet sandals. Four. The A Beautiful Mess App. A Beautiful Mess is a blog I've followed for years and I was super excited when I heard they were releasing an app because I knew it would be gorgeous. I never ever pay for apps but I had to make an exception for this one because it's so adorable! Best 69p I've ever spent! Five. 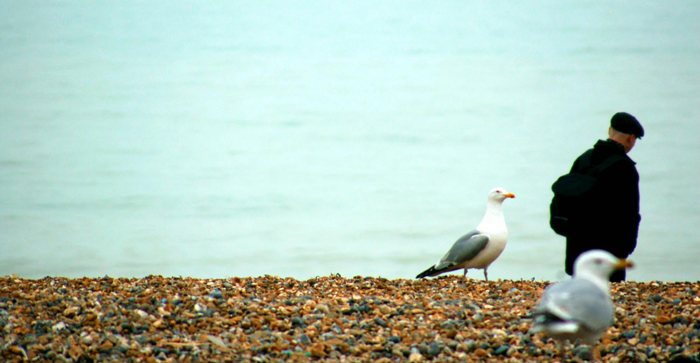 Planning a trip to the seaside! It has been far too long since I've seen the sea, it's the only thing I miss about where I used to live, so I'm super excited that my boyfriend and I are planning a little trip for the summer. He's getting a new car soon and it's tradition to go on a little trip, exciting! 1. Ellalogy. 2. Star Violet. 3. 7% Solution. 4. Carly Watts Art & Illustration. 5. Little Glitter. Please have a little look at 5 of my favourite blogs this week - they're lovely! Leave a link to your blog in the comments - I would love to have a look! Its great that you have such a large following and support smaller blogs and businesses! I love Hell Bunny dresses! I really want the Beautiful Mess app to be released for Android, it looks so gorgeous! The Hell Bunny dresses are so beautiful!! Great post, I've only been blogging for a couple of months but it's become addictive, and I agree, hours can pass unnoticed on Bloglovin' reading all the fantastic blogs! Aww Jennie thank you so much for including me in this list! It means a lot because I absolutely love your blog! I have to install the A Beautiful Mess app on my phone... it looks so fun! Have a good weekend! Off to check that app. Looks fab! I totally agree with your comments about blogging, sometimes its hard to get inspiration for posts but its definitely a labour of love! OMFG. Thanks so much for putting me as one of your faves! I'm very honored. Absolutely love those Hell Bunny dresses! 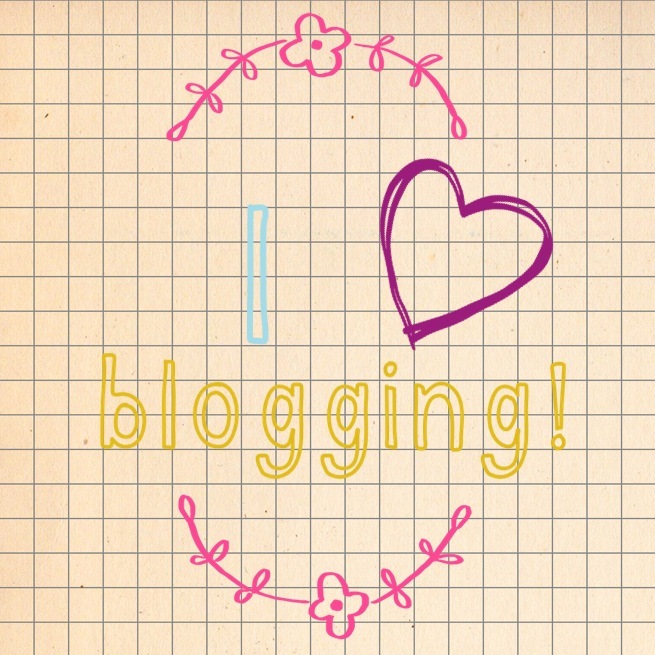 I so love seeing all your favorite blogs; I'm glad you've gotten back to it! And I'm so glad to hear of someone using the Beautiful Mess app...I've been thinking about getting it but as silly as it sounds I feel like an iPhone screen is too small to really edit photos...but yours look good so I may go get it!